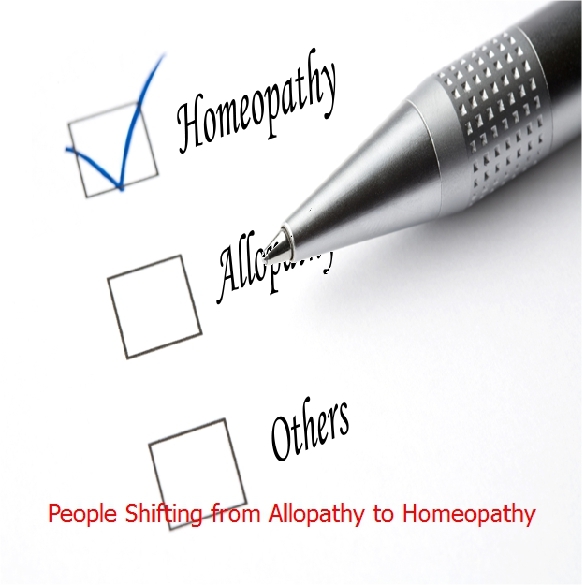 Releasing the survey report during World Homeopathy Week, Padma Shri Dr Mukesh Batra said, “People find homeopathy treatment cost effective which is almost 35 per cent less than the cost of treatment in allopath. Instead of being cured of any diseases, people are now looking for holistic healthcare options which help in building resistance and immunity against diseases.” Instead of going for allopath at first for the treatment of any disease or its prevention, people are attracted towards the alternative medicine. Cost effective and side-effect free treatment is the main reason for turning towards alternative treatment, especially homeopathy.